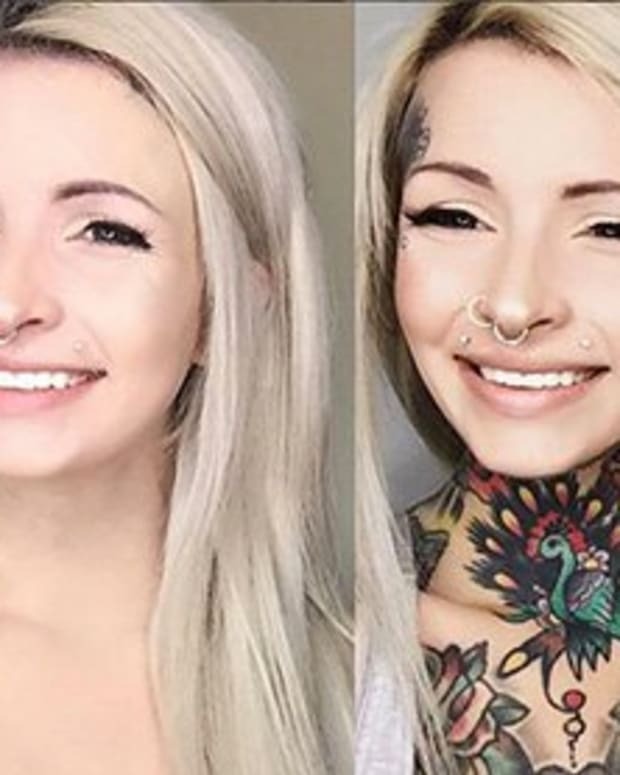 Can Tattooer Do His Model Wife's Makeup? Antony Flemmings&apos; Art Skills are Put to the Test! 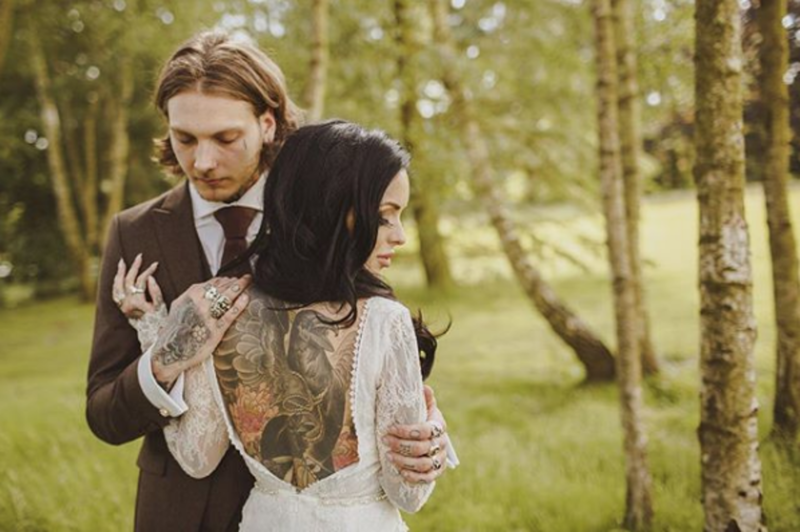 Mogul and industry icon Kat Von D has the success to prove that the worlds of tattooing and beauty can coexist. 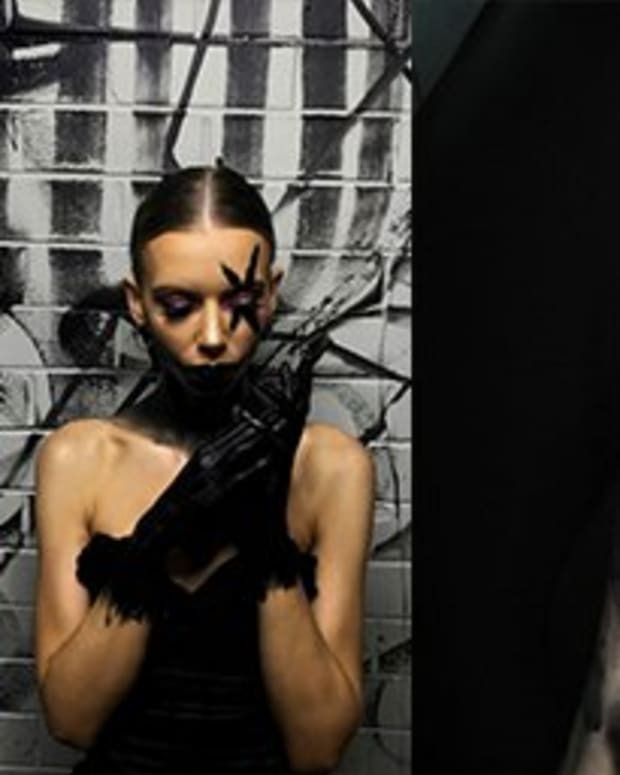 Once kept on opposite ends of the art world, tattoo artists and beauty gurus are coming together for the first time in history to create magnificent works on art on skin across various mediums. 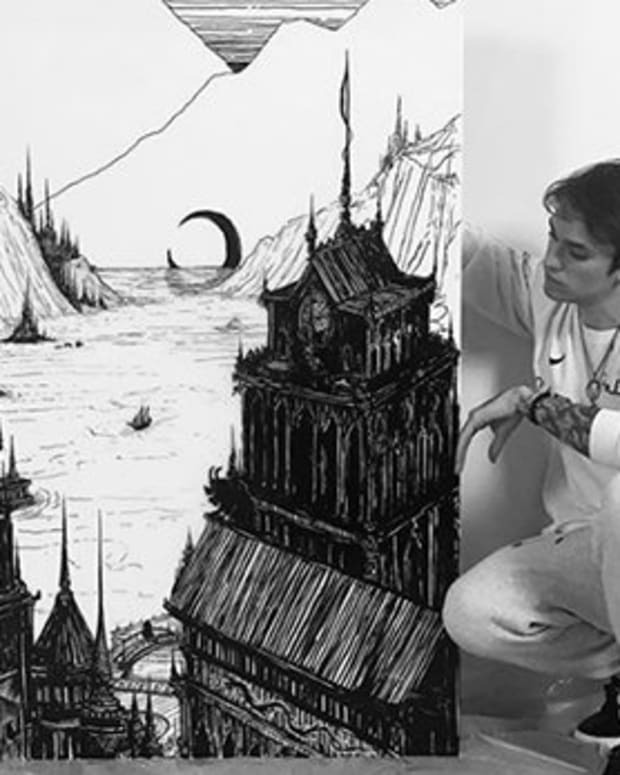 One inked couple, who are well-known in their respected fields of beauty and tattooing, put these juxtaposing art genres to the ultimate test in a creative and fun video. 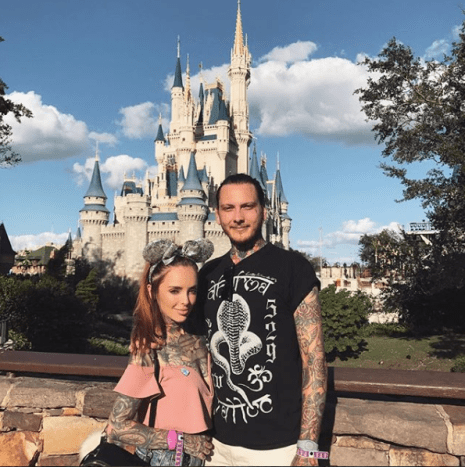 That&apos;s right, husband and wife duo Belle Jorden and Antony Flemming answered once and for all whether a tattooer can transition their skills from needles to brushes. 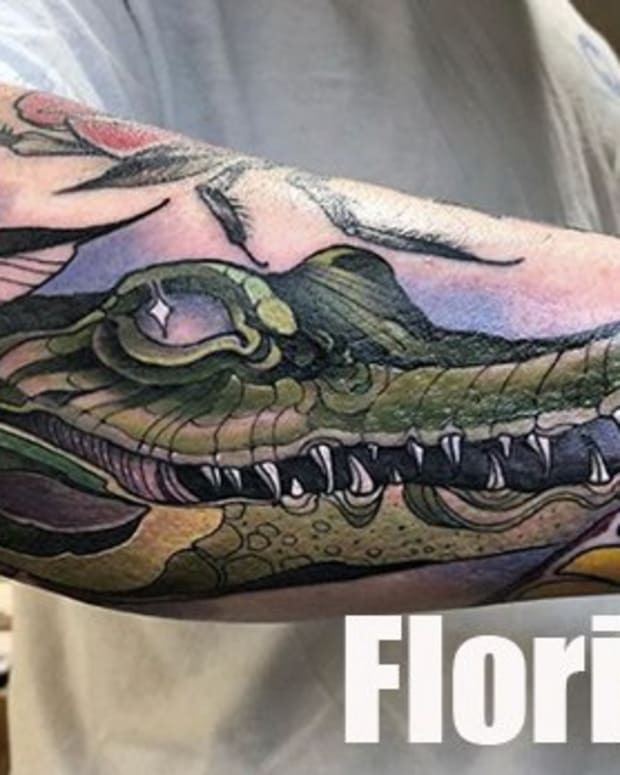 Take a look at the master piece Flemming created using his wife Belle as a model, then let us know if you&apos;d let the UK tattooer take a stab at making up your mug. Meet Belle Jorden and Antony Flemming. 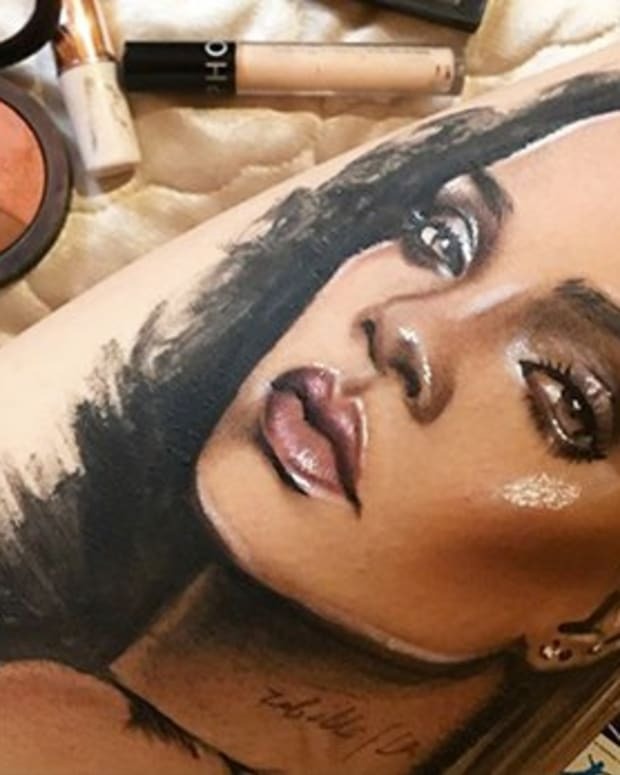 Check Out This Rihanna Tattoo Made of Makeup! 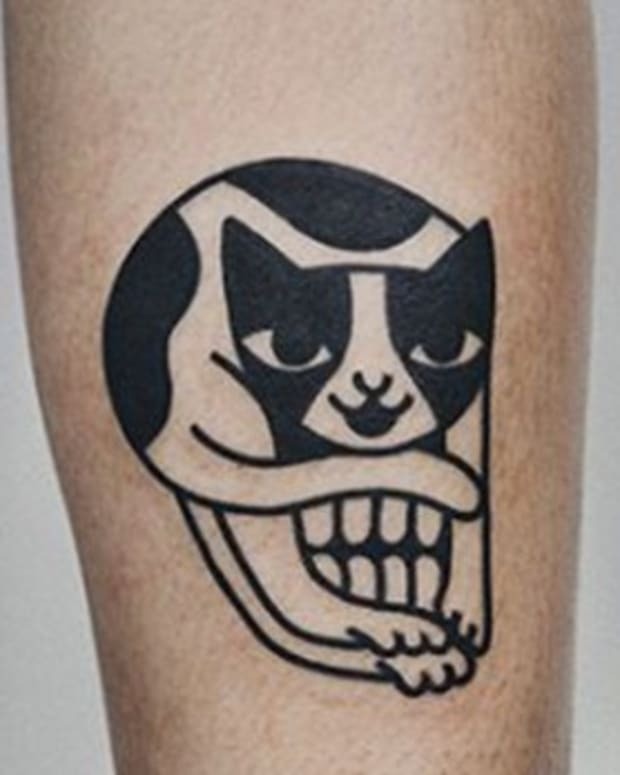 Can You Spot the Hidden Skulls in These Tattoos? 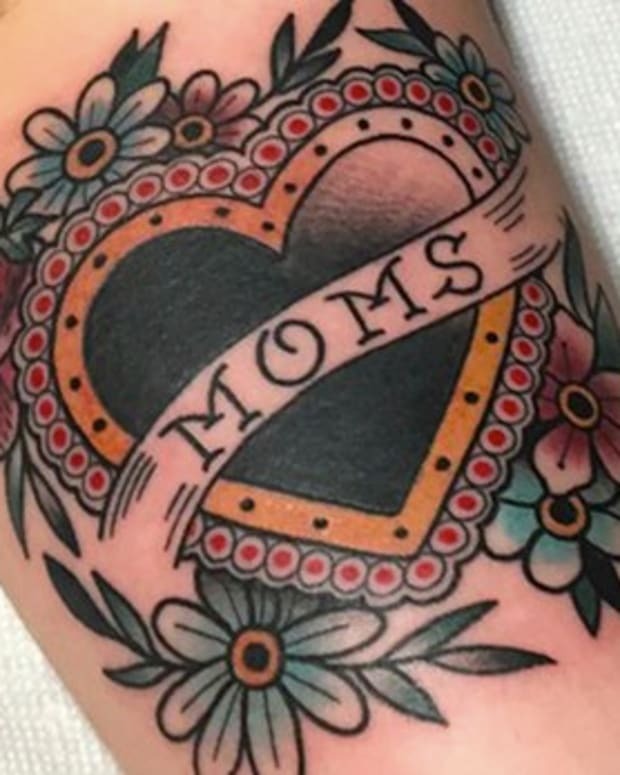 Do You Know the History of 'Mom' Tattoos?